The Pico2 HD™ gives you excellent resolution, build capacity and incredible user features all packed within this small 3D printer. 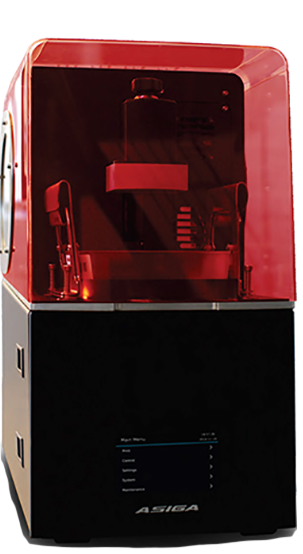 Precision is needed for the Jeweler, Dental and Audiology Labs and this printer brings true HD resolution and those needed requirements of exceptionally smooth surface finishes, pristine details, part accuracy and minimal finishing. Proto Products specialize in the technical aspects of CAD designed jewelry and understand the jewelry industry's needs, so we can train, trouble shoot, and help you with your CAD/CAM needs as well.